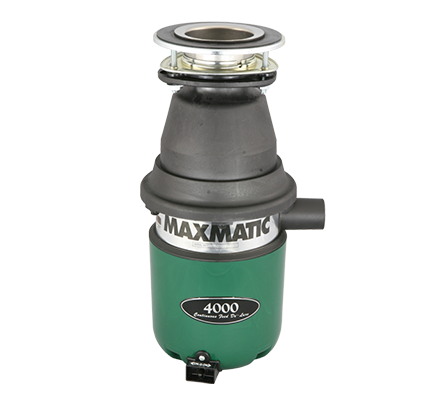 Maxmatic waste disposal repairs in bromley, Our engineers install the best of the best English brand of maxmatic garbage disposals, new installations of maxmatic garbage disposals in and arround Bromley, Waste management is an environmental issue - a Maxmatic food garbage disposal is an essential piece of domestic kitchen equipment. 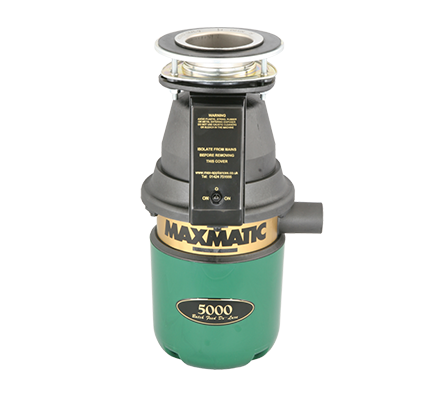 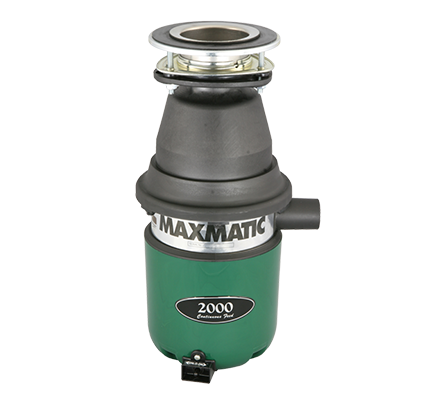 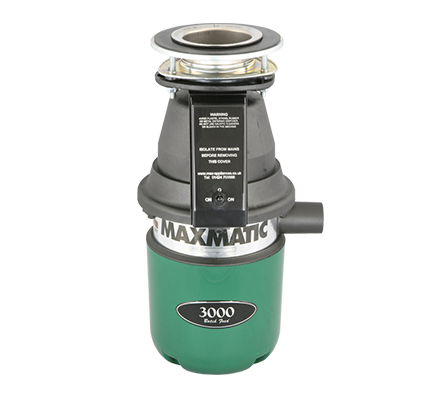 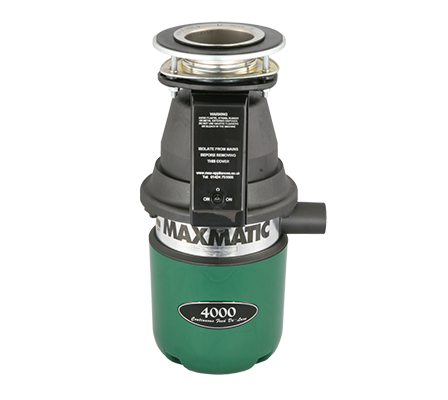 We will investigate the garbage disposal fault and carry out the necessary repair, If a repair is not economical, we will recommend its replacement maxmatic with a like for like garbage disposer unit, Our Repairman You Can Trust established since 1984. 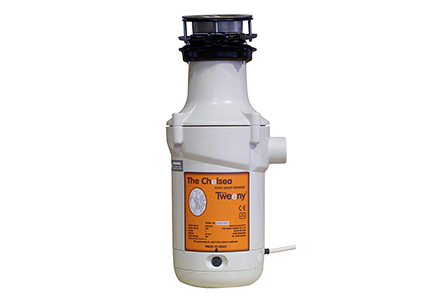 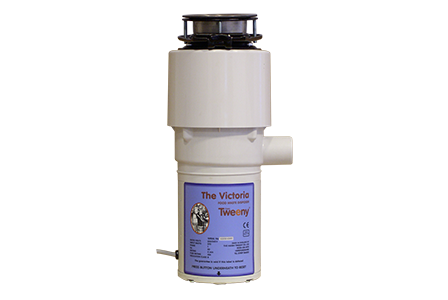 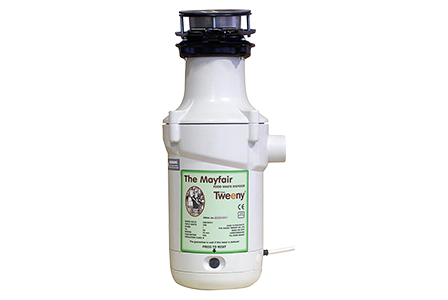 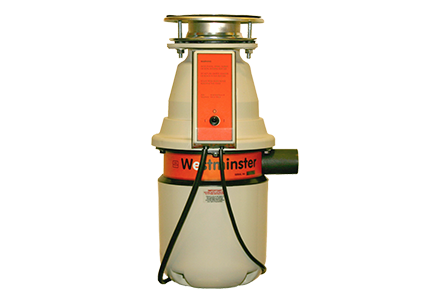 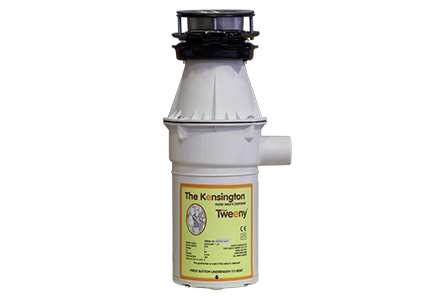 We are agents to repair and install these products, A stunning range of Food Waste Disposers to make your kitchen a hygienic place to prepare food.